We work with local farmers, which are selected and trusted, to provide fresh, seasonal and healthy products. Some of our farm partners are certified organic. Others are committed to using no chemical pesticides at all, but do not have the resources to carry out the long and expensive certification process. We want to support them nevertheless. A few of the farms we work with, do use pesticides. We work to ensure that none of the products exceed pesticide levels allowed in the EU. We do regularly sample tests on our products to check pesticide levels. Fred Young has an inspiring passion for making a difference. He is fully committed to avoid all chemical pesticides in his production and is working to educate other farmers in his local community about organic principles. 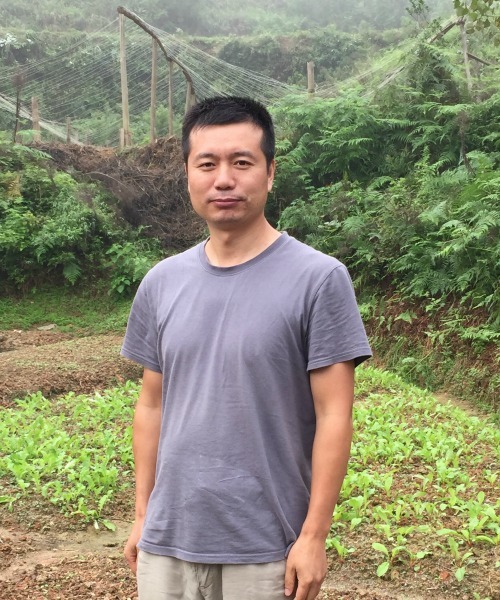 In the mountains of the Hunan province, he has established a co-op among local farmers. Fred hopes that the co-op will help strengthen the local community and attract more young people to stay in the area instead of migrating to the big cities to find work. Fred is also in the process of establishing an eco-village in the Hunan Mountains. 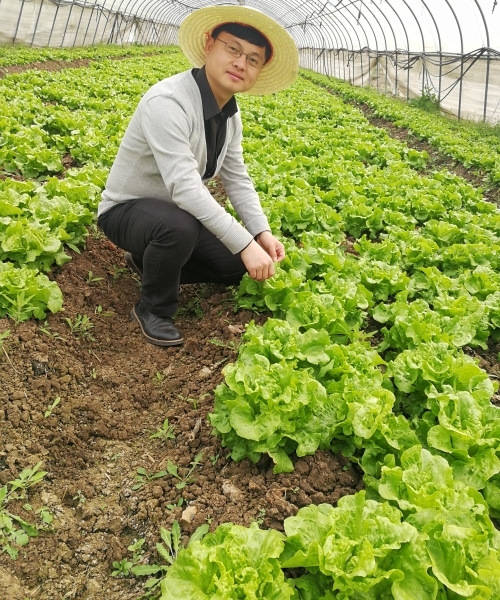 Wang Shuheng is working on the family farm in Pudong, which is owned by his father. The family has had the farm for 8 years, but has been working in agriculture for decades. The farm opens its doors to ‘agricultural tourists’, who are interested in seeing the production or want to pick their own fruit and veggies. The farm is conveniently located in Pudong and is also the place where we pack all the products for our boxes. Wu Min has an extraordinary story. 6 years ago she decided to take a new path in life as she left her career as a college professor and an employee of the Ministry of National Defense. Being concerned about food safety, she decided to buy a piece of land and grow her on produce – without much knowledge about agriculture. 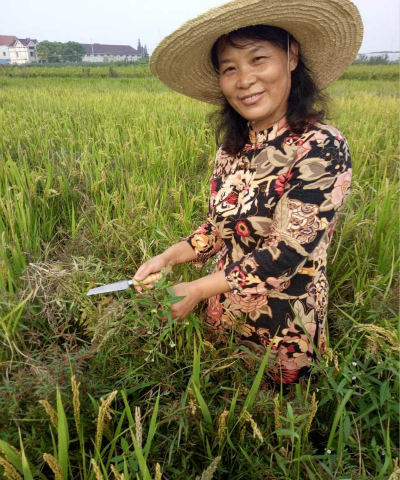 Today, she runs a small farm in Chongming Island according to organic principles. A part from growing vegetables, nuts, fruits and rice, she also has ducks, chickens and a few goats and pigs on her farm. 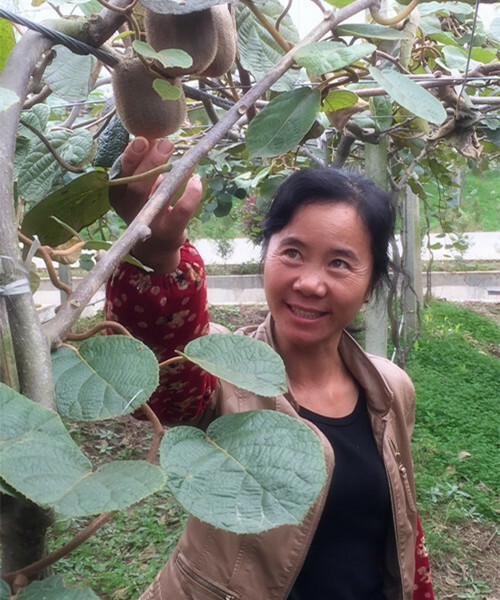 We have the deepest respect for Wu Min, who tells us that it is not always easy to choose the organic path. It requires more time and work and the produce is more fragile to pests and hard weather conditions. 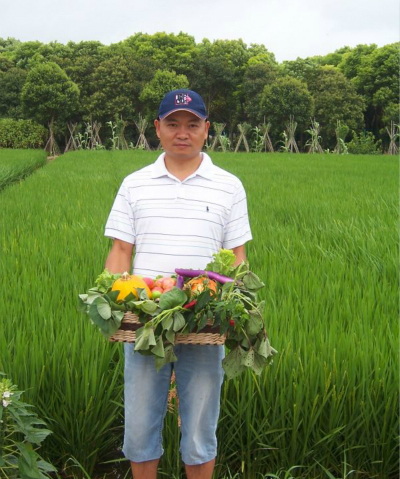 Weng Cai owns Yde Farm, which is located east of the Huangpu river, south of Pudong district. Before devoting his time to agricultural in 2002, Weng Cai worked in finance for a private corporation. 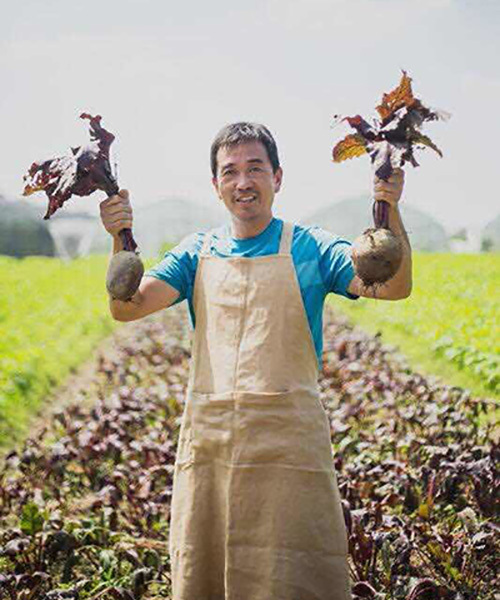 His interest for organic farming strated in 2008 and in 2011, he bought his own farm, where he farms according to organic principles.Weng Cai invites Shanghai families to ‘rent’ a piece of land on his farm to grow their own products. This way, the families get a better understanding of where their food comes from and why organic farming is important. ‘Sunflower Yard’ is owned by Ms. Wu Chong Hong and located in Nanhui. For more than six years, she has farmed the land without the use of chemical pesticides or fertilizers. She learned about organic principles from her sister, Wu Min who we also source from. 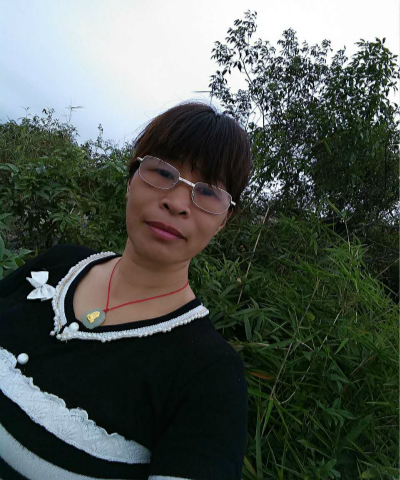 She welcomes families to visit her farm, as she wants to educate children about nature, and teach them how to recognize different vegetables and herbs. Song Qin’s farm is located in the green island of Chongming just off the coast of Shanghai. The farm is certified with the ‘Green Food’ label – a Chinese eco-certification offering reduced pesticide levels. We source our kiwis and dragon fruit from Ms Song’s farm. She runs the farm together with her husband. 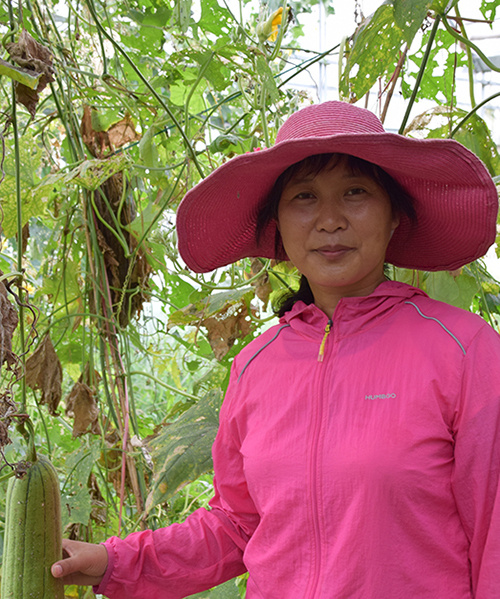 Ms. Huang Bijiang has been farming according to natural farming since 2010. When she first started, she experienced that the output was less than with conventional farming. However, that didn’t put her off, and after years she can now see that the soil has improved. We buy passion fruit and lemons from Ms. Huang. in rural communities and had a shared passion for agriculture and a concern for how agriculture in China was developing. and now find that more and more families are happy to buy their organic products. 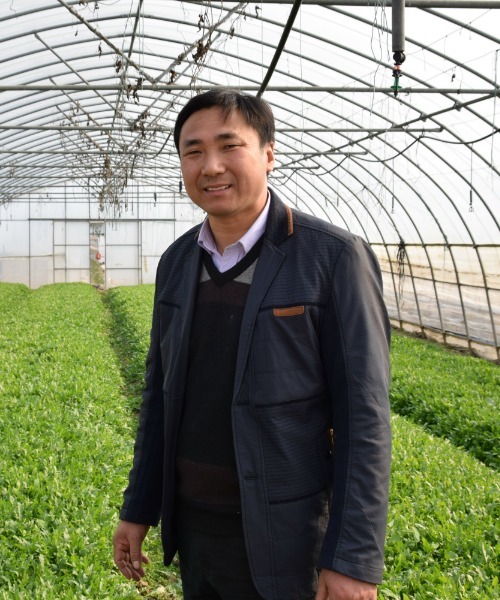 Jian Younghui has a farm in Chongming Island where he farms his produce according to organic principles. Before becoming a full-time farmer, he used to work in a factory where he witnessed extensive use of chemicals – also in food production. Out of concern for food safety he decided not to use any chemical pesticides in his farming.